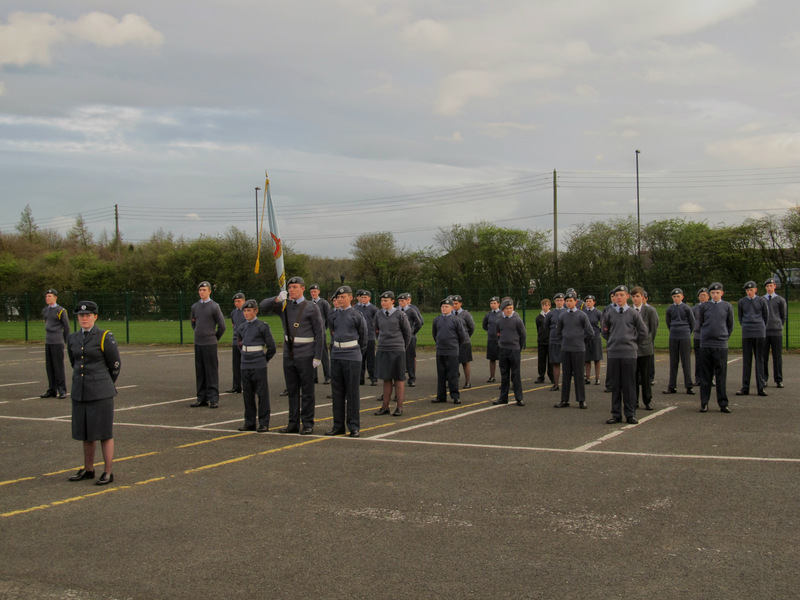 Welcome to 861 (Wideopen) Squadron ATC! We are a voluntary youth organisation based on and supported by the Royal Air Force offering a huge range of activities and opportunities to young people aged 12-20 years. Our cadets have the chance to get involved in a huge range of exciting activities such as powered flying and gliding, the Duke of Edinburgh Award Scheme, target shooting and fieldcraft to name but a few. 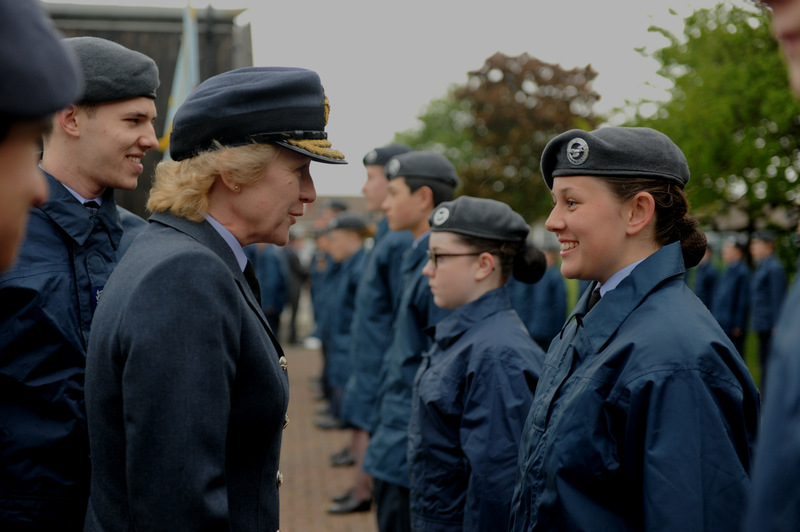 If you are 12-18 years old and you think you would enjoy doing a range of activities like flying, gliding,shooting, adventure training, as well as gaining a variety of new skills and qualifications, all whilst enjoying new experiences and meeting new people, then the Air Cadets is for you! 861 (Wideopen) Squadron was selected as the Durham/Northumberland Wing representative for the Sir Alan Lees Trophy competition in 2014 and again in 2015. 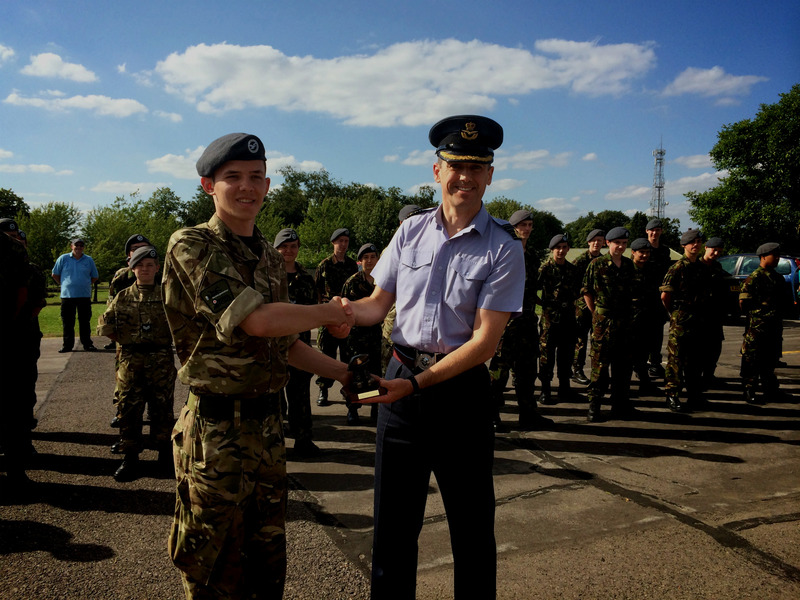 In the 2015 competition, the Squadron won the North Region competition and was identified as the top performing ATC Squadron in the North of England! There are around 1,000 Squadrons in the UK so this puts our Squadron in the top 0.6% of all Squadrons nationally which is an amazing achievement. Since then we have continued to go from strength to strength. My continuing aim for the Squadron is to deliver a rounded experience for all of our young people – this means that we don’t just specialise in a single activity area, we do everything from adventure training, to sports, to flying and gliding, to target shooting and much much more. 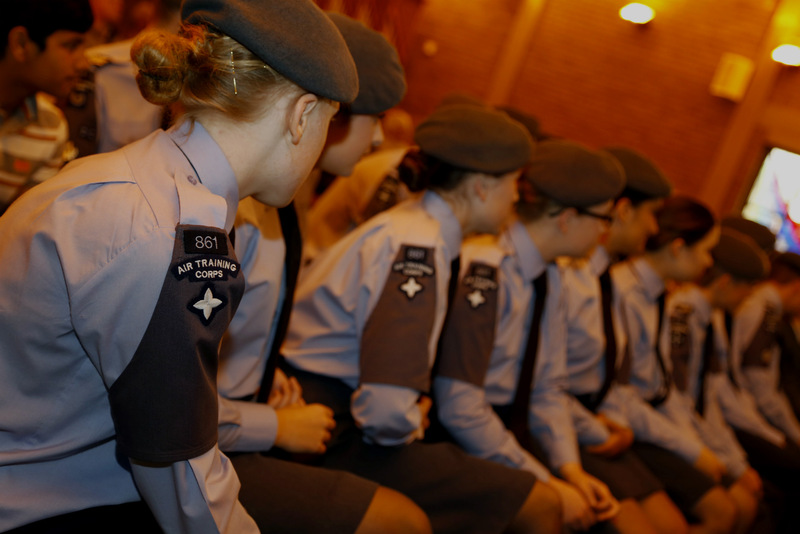 Therefore, we are an extremely busy and active Squadron which offers maximum opportunities to our cadets. Our Squadron is extremely well resourced – our new Squadron HQ was completed in 2010 and is a fantastic place to run a Squadron from. We have two Squadron Owned Vehicles, a minibus and a support van, which enables us to move large numbers of cadets around for activities as well as their equipment. 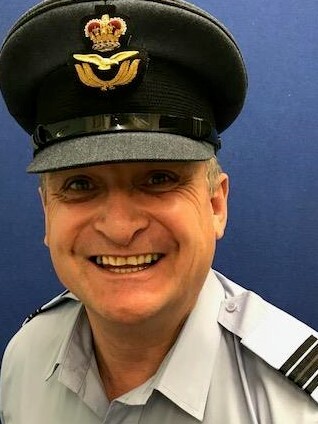 We have have a large Adult Staff team who have wide ranging qualifications which means that we are able to be quite independent and the vast majority of our training is delivered by our own staff rather than relying on other Squadrons for support. We are supported by the Royal Air Force which means that our cadets enjoy piloting aircraft and gliders as well as visiting bases around the world! Please take a look around our website to see what we have been up to and what opportunities are available to you. Alternatively, pop along to the Squadron on any Monday or Thursday evening – you can find us here.